Are You Sick and Tired of Being Broke and Frustrated at Building Your Network Marketing Business? Network Marketing, Politics, The Economy, and How They Affect You! 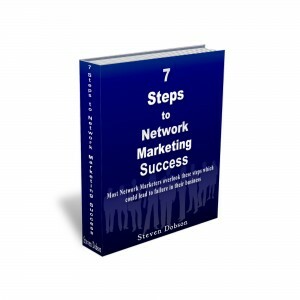 Is Your Network Marketing Opportunity Allowing You to Collect Wealth? Are You Waiting For Your Bailout From The Federal Government? Have You Solved The Wealth Riddle?